Alabama Crimson Tide Rolling Cooler to Keep Beverages Cool During TailGating Parties, Camping and Other Sporting Events. 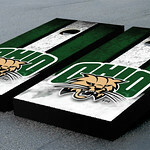 Are you tired of toting or lugging around those heavy coolers at your tailgating event? 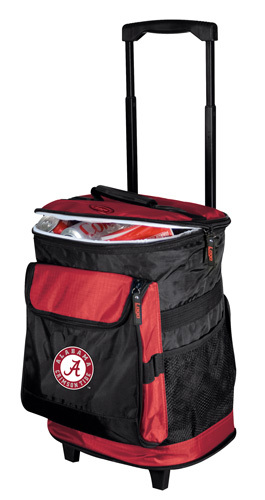 Then this, Alabama Crimson Tide NCAA Rolling Cooler is for you! Transport your snacks and drinks in this awesome rolling cooler. Features smooth rolling in-line wheels to move around easily. Holds 36 12 oz. cans plus ice! 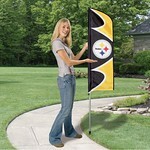 Show your Alabama team pride while also transporting your favorite beverage!